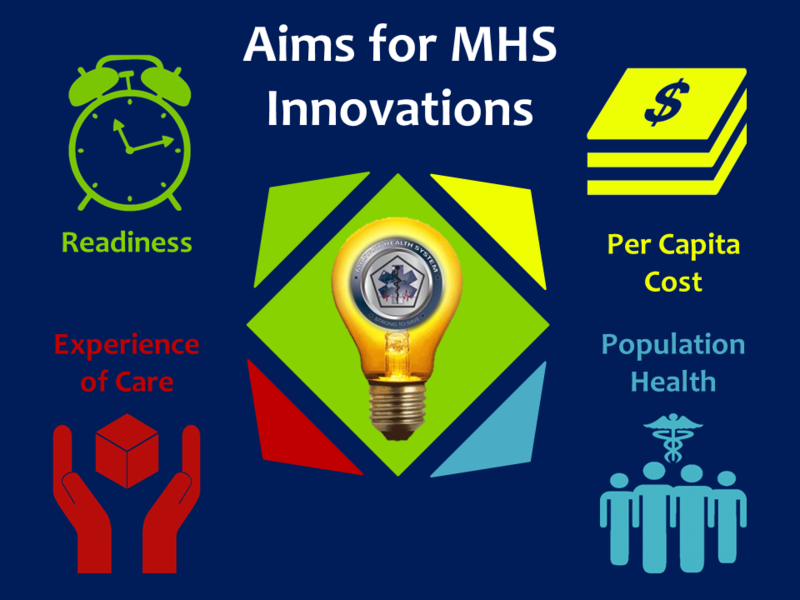 How will cancellation of this year's MHS conference affect the MHS Innovations challenge? You're receiving this update because you're following Aims for MHS Innovations. If you don't want to receive updates like this one, unfollow this challenge. You can also change your default setting for updates. Also for the record when they say use the challenge.gov messaging system, if you've submitted an idea you can click on your submission and a little email icon will be in the upper right corner and you click on that and then send a message. That is where you will put your contact information to message them.